TAP is investing more and more in the MI segment, especially in congresses and incentives. Speaking to Event Point, Paulo Henrique Cunha, responsible for the sales area of the Portuguese airline, explains that in this segment the demand has intensified "in parallel with the current projection of Portugal abroad. We are committed to constantly improving our customer relationship and support." The company "has several products for the MI sector according to the specific needs of the entities or companies in their travels", reveals Paulo Henrique Cunha, adding that "every year there are collaboration agreements with companies for their employees business trips, with their size into account". Regarding incentives, TAP assures to offer "preferential and flexible conditions applied to group travels". For congresses, the product the airline is selling offers "specific discounts" and online booking. The event can also get attention from both the airline's website and on-board magazine. Paulo Henrique Cunha points out that it is difficult to count exactly how many passengers were transported by TAP in the MI sector, but estimates that 35% of the total used the airline to travel in business, with this type of customer growing 5% between 2015 and last year. He adds that for 2017 the increase should be similar. At the end of 2016, the company registered a total of 11.7 million passengers. TAP is focused on "improving its experience", a transversal strategy for all segments, says Paulo Henrique Cunha. According to the same source, "from modernisation, to ensure competitiveness and profitability through new aircraft acquisition, to the current fleet renewal, to investing in a better knowledge of the customer," the airline aims at “segmentation and product innovation, digital and diverse markets, based on a strategy of growth, especially in North America". For the future, TAP is expecting a growth in this area "mainly in the emerging markets", including in the incentive trips, Madeira and the Azores, Europe, USA, Northeast Brazil, Cape Verde and São Tomé and Príncipe. Paulo Henrique Cunha points out that TAP has an "excellent relationship" with players in the MI sector, whether they are "travel agents, entities or companies". He also mentions "there is a constant sharing of experiences and information about future business so that, whenever possible, TAP can offer products and services increasingly adapted to the specific needs of this segment." TAP is implementing a strong investment business plan, since it was partially privatised. The airline created TAP Express, renewed its regional fleet, launched the air connection between Lisbon and Porto, and began an expansion in the North American market, with the opening of both the Boston and New York (JFK Airport) routes, also increasing weekly frequencies for Newark and Miami. 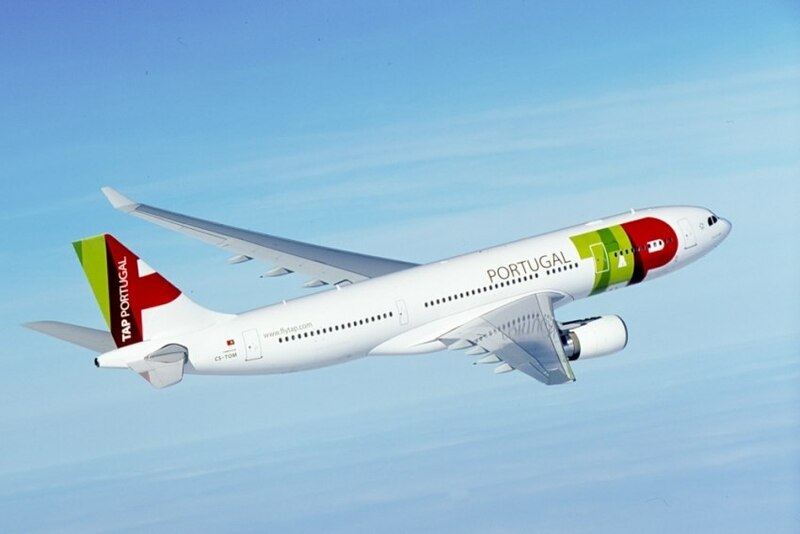 Thus, the Portuguese airline weekly operation more than doubled in the United States of America. Last year, the airline returned to profit, with positive results of 34 million euros, despite a drop in revenues, in a total of 2,242 million euros, down 156 million from 2015. This performance was made possible by the operational costs reduction.